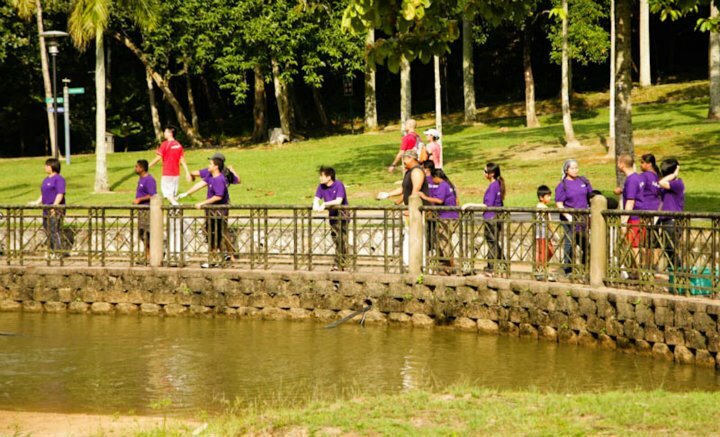 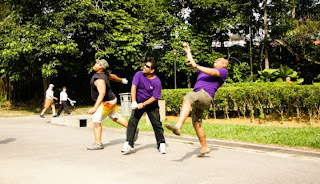 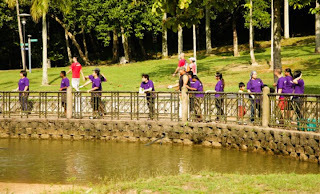 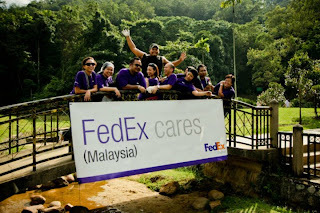 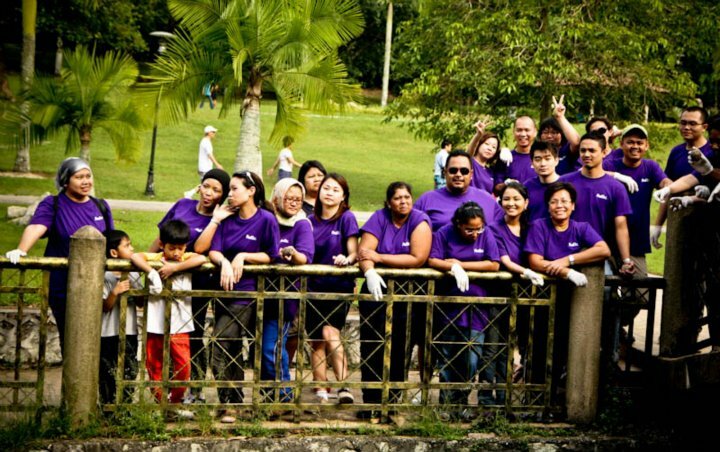 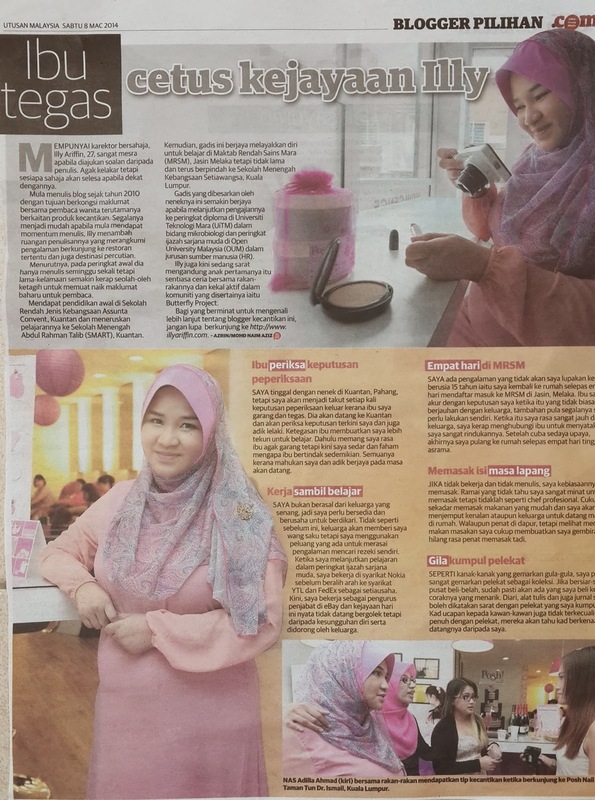 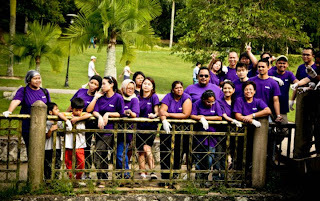 Last weekend, kami ade this event called the Fedex Cares Week. 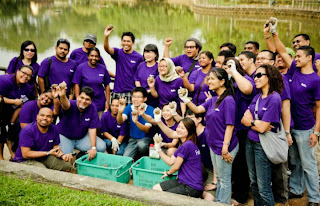 So basically all the country join to contribute to provide positive impact to the world.. Some other countries decide to help unfortunate like giving donation to charity. 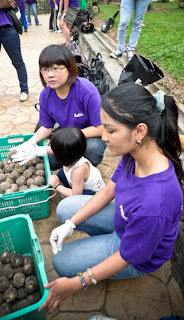 The mud ball consist of live effective microorganism (EM) and mud and some other thing that might not be so interesting to right about.. To keep it simple, EM technology is widely used to purify water and sewage, and improve recycled water.